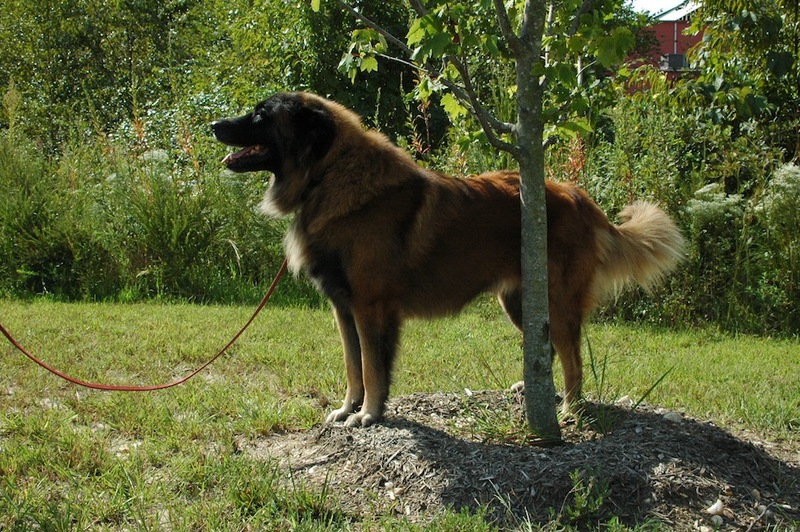 A large, athletic dog, the Estrela Mountain Dog is a formidable opponent for any predator-fortunately, it’s often called upon to rise to anyone’s life-or-death defense. It is calm but fearless and will not hesitate to react to danger, making it an exceptional watchdog as well as an excellent guard dog. It is intelligent, loyal, and faithful, affectionate to those it knows but wary of those it does not. It is instinctively protective of any children in its family. It needs early and continued socialization to be trustworthy around small pets and other dogs. It’s important to begin training and socializing the Serra da Estrela dog from puppyhood to nurture its acceptance of different situations. This is a strong independent-minded breed that will need persistent training and consistent leadership. It has a tendency to bark, specially when s/he protecting his territory. As with most livestock guardians, the Serra da Estrela dog is not a “pet” for everyone. Strong ownership is paramount. The earliest of the Estrela ancestors were herd-guarding dogs in the Serra da Estrela, in what is now Portugal. Since there are no written records, it is not known for sure whether the ancestors which contributed to this breed were brought by the Romans when they colonized the Iberian Peninsula, or later by the invading Visigoths. Regardless, there is no disagreement that the Estrela Mountain Dog is one of the oldest dog breeds in Portugal. Share your Estrela Mountain Dog story. Note: Upload only Estrela Mountain Dog picture or your picture with Estrela Mountain Dog below - spammer's ip may be blocked.